I’m having trouble with Chromecast and I can't find the help I need here. I cannot cast at all from the app to my television and/or the Chromecast icon is missing when I try to watch Lifetime Movie Club. The Chromecast player controls aren’t working on my device. 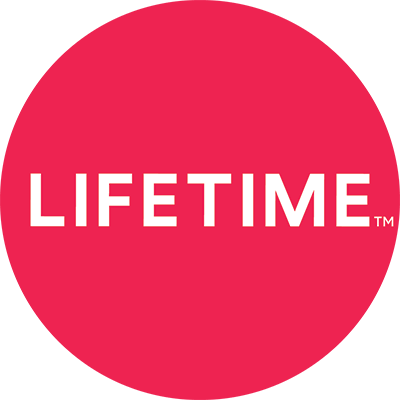 What should I do if I'm having trouble accessing the Lifetime Movie Club app?